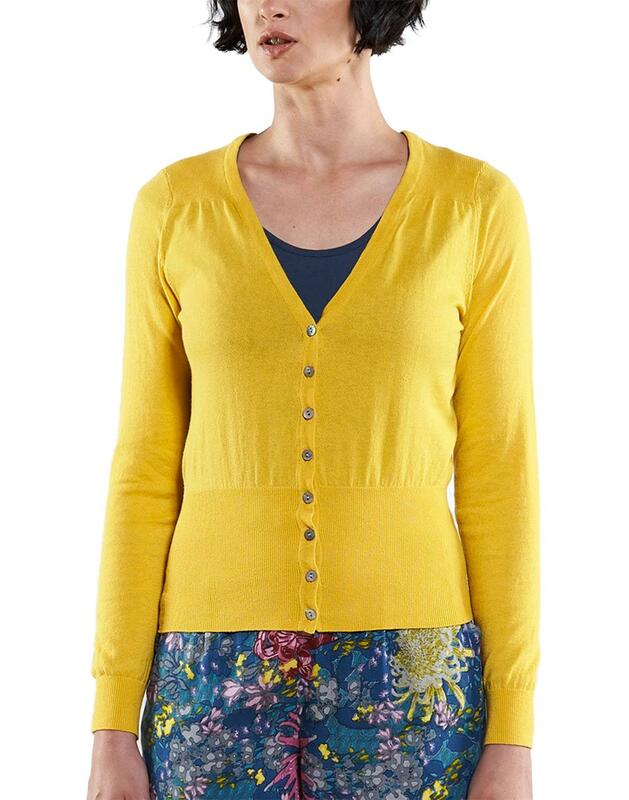 Nomads women's retro 50s style fitted cardigan in sunflower yellow. This fitted cardi from Nomads is also available in Sherbet Pink, Mango Orange and Atlantic Blue to coordinate with your summer wardrobe! 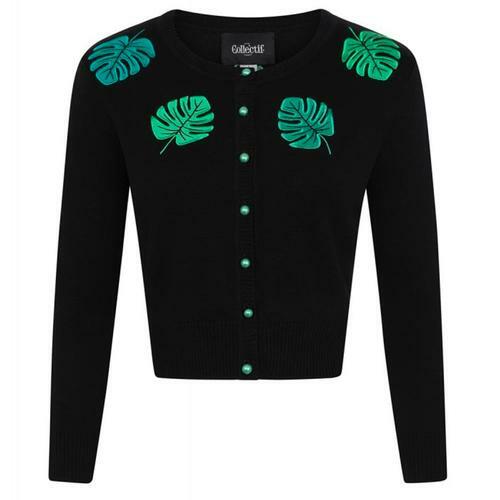 Go bright and beautiful this season with this stunning cardi! Made from a soft organic cotton with a tighter rib detailing at the bottom for a flattering look, The v-neck design lets you poke out a touch of colour from another layer to complement the brilliant sunflower tone! 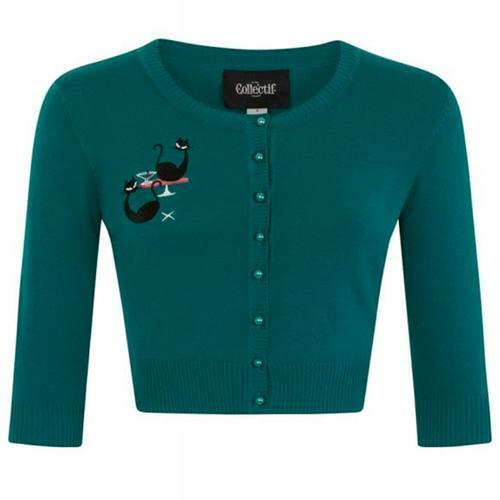 This cardi also features pretty buttons for fastenings and longer sleeves for when it starts getting a little cooler. 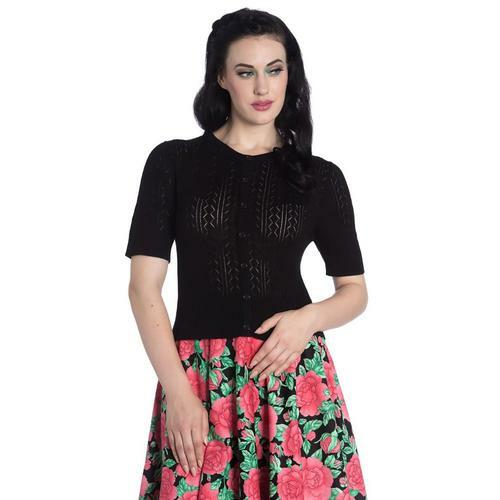 -Nomads women's retro 50s style fitted cardigan in Sunflower Yellow. 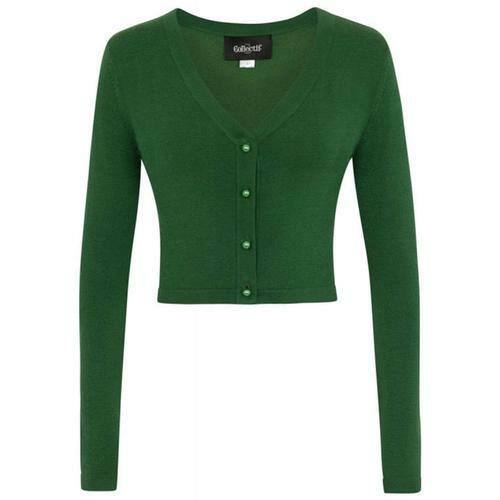 -Tighter knit at the ribs for a more fitted look. -Crafted from a soft and organic breathable fabric.